The new year has brought some big news for the relationship between the ICC and the United States. According to the great folks at the American Non-Governmental Organizations Coalition for the International Criminal Court (AMICC), on January 3 Congress passed an expansion of the Rewards for Justice Program. 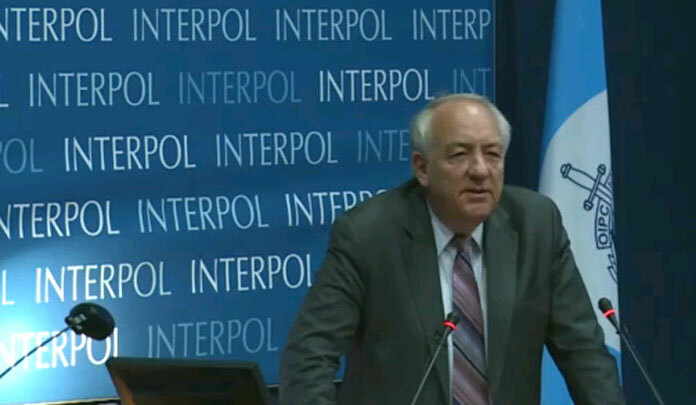 The program will now cover individuals indicted by the International Criminal Court (ICC). This amendment of the Rewards for Justice Program certainly marks an impressive victory for the Office of Global Criminal Justice in the U.S. Department of State, led by Ambassador Stephen Rapp. 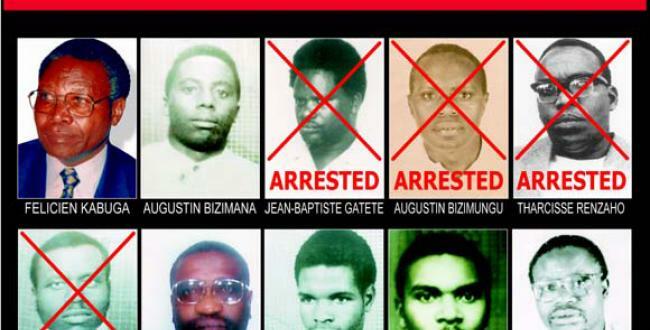 Rapp and his team were able to effectively use notorious international criminals, including Joseph Kony and Bosco Ntaganda, as ‘poster boys’ for the legislation. They also had the benefit of stick-handling through a political landscape where fervent anti-ICC sentiment has largely withered. The inclusion of the first limitation could be particularly problematic given that it has the potential to introduce a significant measure of political selectivity on how the program operates. However, it isn’t clear how this requirement will work in practice. It would appear that that the State Department simply needs to provide Congress with an explanation as to why any given arrest or conviction that qualifies for a reward would serve the interests of the US. That is a very broad requirement and, importantly, does not necessarily mean that Congress could subsequently reject any reward. In other words, the provision may simply amount to a political courtesy rather than an invitation for Congress’ intrusion into the decision-making of the program. The reference to the American Servicemembers’ Protection Act (also known as the ‘Hague Invasion Act’) was included in the legislation from the get-go. The bill concludes by declaring that “[n]othing in this Act shall be construed as authorizing the use of activity precluded under the American Servicemembers’ Protection Act of 2002”. In practice, this confirms that, despite the enhancement of the Rewards for Justice Program to include individuals wanted by international criminal tribunals, the program will not cover American citizens. This was to be expected. While the American Servicemembers’ Protection Act is certainly unfortunate, it remains law in the US. The Rewards for Justice Program would not have been passed if it contradicted or omitted the Act. As with everything in the tumultuous – but improving – relationship between the ICC and the US, it remains to be seen how the expansion of the Rewards for Justice Program plays out. The potential of political selectivity tainting the Court’s independence and legitimacy is still very real. But overall, the enhancement of the rewards program to include ICC indictees would seem to be a positive development. This entry was posted in International Criminal Court (ICC), United States and tagged Congress, Rewards for Justice Program, Stephen Rapp. Bookmark the permalink.